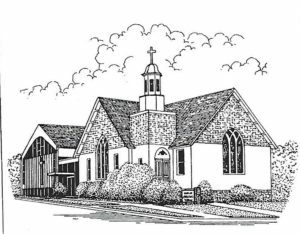 The Methodist Church is an important landmark, which reinforces the culture of faith in Park Ridge history. 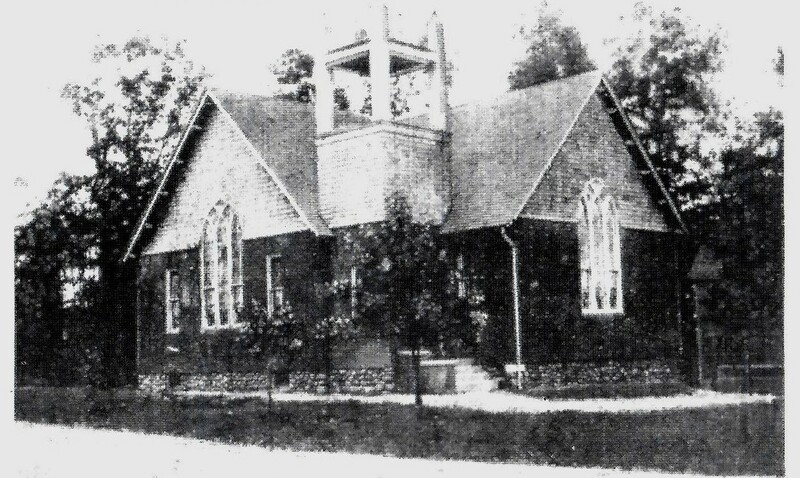 The church opened its doors in 1909 when the first worship service was held. This first service was not at its present location, but rather at 19 Ridge Avenue, the current site of the Pascack Historical Society. 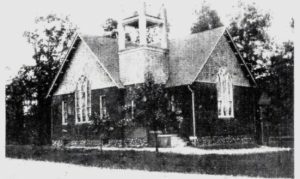 The Ridge Avenue location was short-lived and in 1913 the first religious service was held in its present day location on Highview Avenue. The Methodist Church went through a number of name changes from 1913 to 1939. The reason for this was the joining of three different branches of Methodism into one church. The name that was finally settled upon was the First Methodist Church of Park Ridge. The building would not remain stagnant however and in 1956 a building was built behind the church with the goal of providing religious education. The church continued to grow and in the late 1960’s changed its name once more to become the United Methodist Church.